Emotional and practical support for seriously ill children and their families, and the need to support their siblings, were among the issues raised by MPs in parliament on Tuesday. 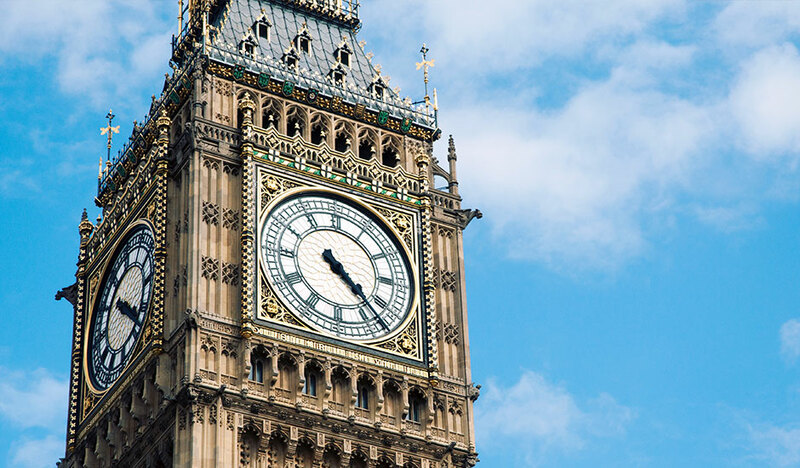 In a wide-ranging debate on children’s palliative care, MPs put pressure on the Care Minister Caroline Dinenage to take further action to improve care and support for children and their families, as well as to clarify recent commitments. 17 MPs took part in the debate, many of whom belong to the All Party Parliamentary Group for Children Who Need Palliative Care. Many pressed the Care Minister to implement the recommendations in the group’s recent report. These include ensuring accountability for the delivery of joined up care between CCGs and Local Authorities, providing sustainable funding for both voluntary and statutory providers of care, and action to address shortages of specialist consultants as well as children’s nurses. Rainbow Trust was delighted that two MPs raised questions of particular importance to us. Catherine McKinnell, Labour MP for Newcastle-Upon-Tyne North, spoke of the value of short breaks in enabling families to cope better with the challenges of caring for a seriously ill child, and highlighted the cuts being made to children’s services. Describing Rainbow Trust’s support for many families as ‘vital’, she asked whether or not recently announced NHS England funding for child palliative care is intended to include providing emotional and practical support. As well as asking what funding will be provided for emotional and practical support, Dr Cameron asked what steps the minister would take to encourage Clinical Commissioning Groups and Local Authorities to increase the commissioning of sibling support. Several MPs referenced the financial hardship that can accompany a child’s illness or death. In a moving speech, Carolyn Harris, Labour MP for Swansea East, spoke of the pain of her own son’s accidental death. She described the financial hardship experienced by many families during a child’s illness, and after a child’s death, which she herself experienced. Carolyn Harris pointed out that MPs are still waiting for details of the new Children’s Funeral Fund, which she and many charities campaigned for, and which Prime Minister Theresa May announced in April 2018. Rainbow Trust will continue to press the minister to open up funding to include the provision of emotional and practical support to families and support for siblings. You can read the debate in full here.